In earlier posts, I wrote about the difference between general warranty deeds and limited warranty deeds and about fiduciary deeds. 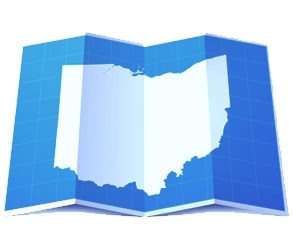 However, there are a couple more deed options in the State of Ohio. Probably the most well known of the other deeds is the quit-claim deed. This is the ‘I make no promises, you’re on your own’ deed. While general and limited warranty deeds provide a warranty on title to the grantee of some period of time, a quit-claim deed does not. The grantee is taking title ‘as is’ with no recourse back to the grantor if a problem with title to the property arises later. The quit-claim deed form is addressed in the Ohio Revised Code (ORC) at section 5302.11. The survivorship deed form is addressed at ORC section 5302.17.